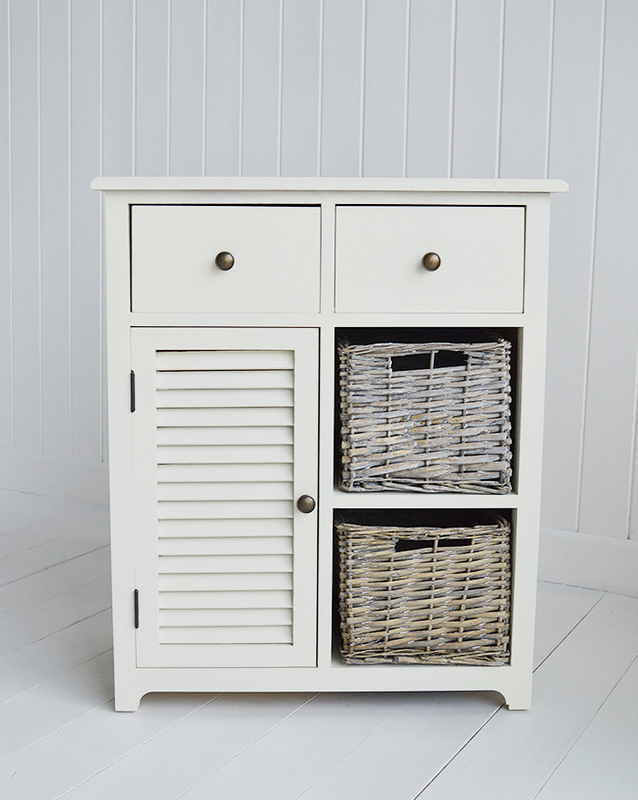 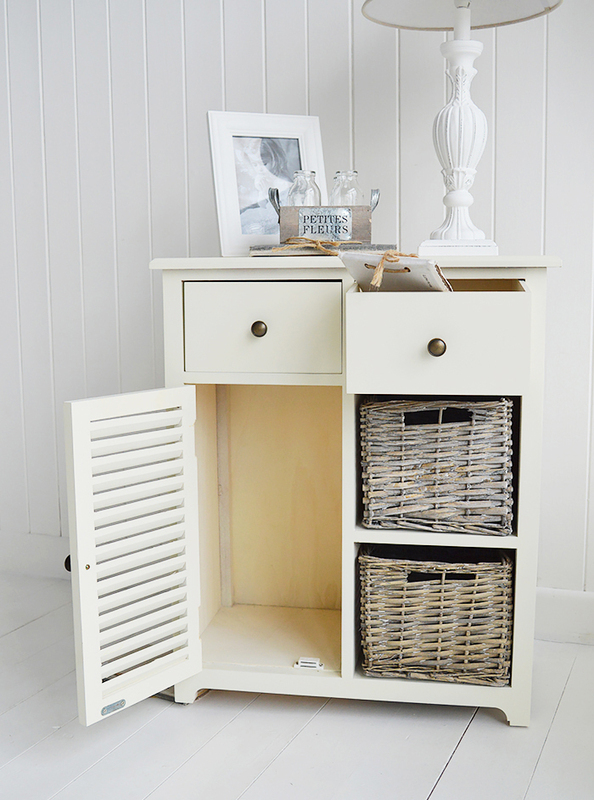 The Newbury is a range of storage furniture finished in a soft cream colour. 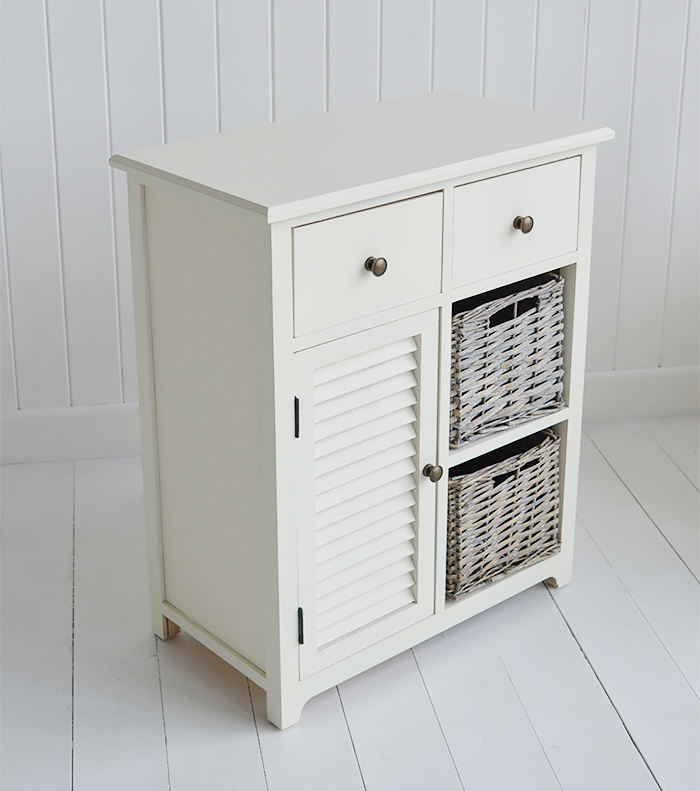 Hallway furniture: A lovely cabinet great for everyday storage with four drawers to hold everyday clutter and a cupcoard for taller items. 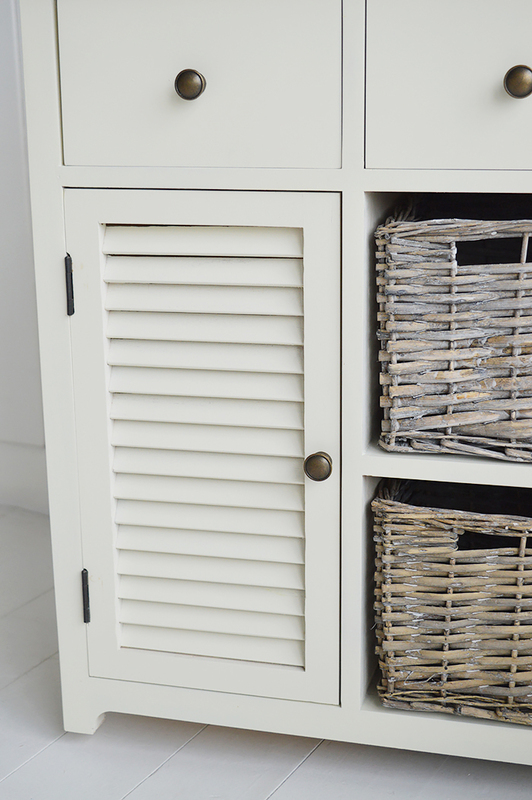 Tip: Add a coat rack above for a complete hallway solution. 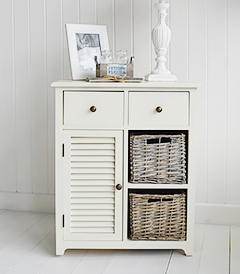 Bedroom Furniture: In a bedroom this would make a perfect bedside table.